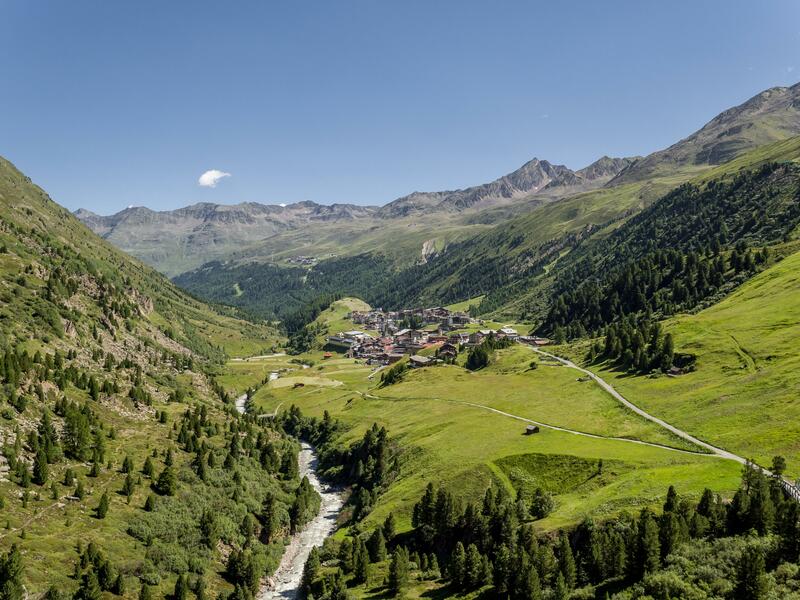 In Austria you will experience a summer vacation that creates memories staying with you and your family forever: Tirol's scenic Alpine World makes a true heaven for fascinating nature exploration, holistic well-being holidays or splendid sporty challenges. Hiking through shady forests, climbing on precipitous rocks or spending one-of-a-kind family holidays together with your children amid unspoilt nature. The area is also renowned for Tirol's finest mountain bike tours, offering varied routes for beginners and advanced. However, a winter holiday promises superb Alpine skiing on immaculate slopes and cross-country skiing at its best. 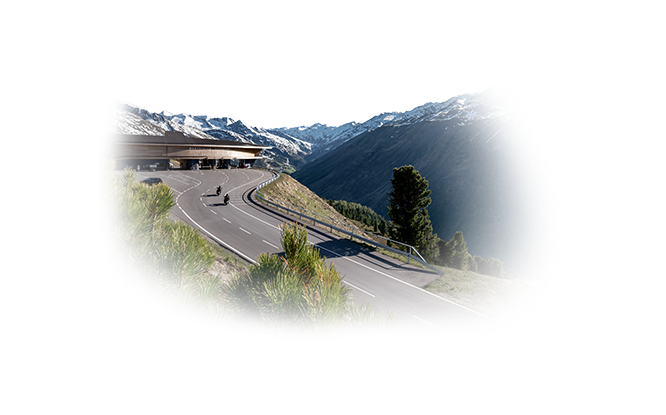 If you drive along the Timmelsjoch High Alpine Road, the highest pass of the eastern Alps, you can enjoy a majestic view of the Ötztal Alps and a masterpiece of road construction at the same time. 60 spectacular bends lead to an altitude of 2500 meters - a truly memorable experience especially for cabriolet drivers, motor bikers or mountain bikers. In Obergurgl-Hochgurgl, friends of climbing sports are guaranteed to find the right rock face. Families are in good hands in the climbing garden Zirbenwald. 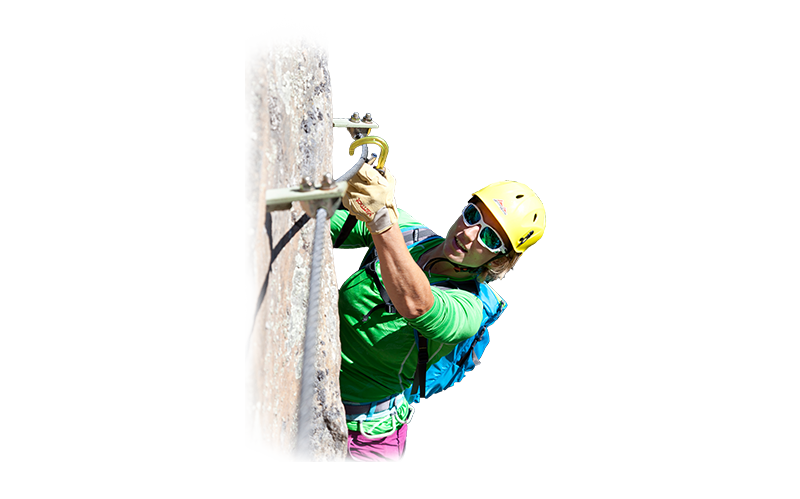 Here you will find easy routes that are also very suitable for climbing beginners. The two via ferratas in Obergurgl-Hochgurgl require climbing experience. The climber is rewarded with wonderful views. All those who have already witnessed a magnificent sunrise on top of a mountain peak will remember this unique experience for the rest of their lives. A daily nature spectacle of awesome beauty, made to measure for early risers. 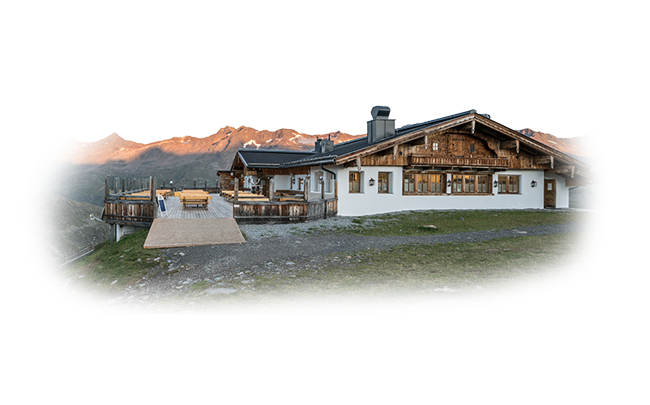 What’s best, outdoor fans can join a mountain gondola ride to Hohe Mut Alm at sunrise every Wednesday in August. Soaking up the fabulous atmosphere and enjoying a “radiant” start into the day.